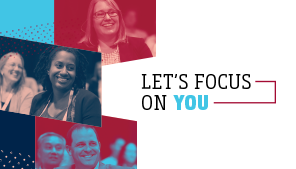 See what we have planned at AFP 2018 to help bring out your very best. Check out our list of Chicago's must dos. 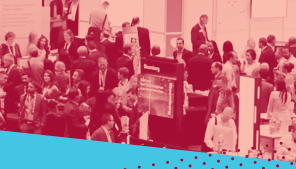 Become an exhibitor at AFP 2018 and reach your audience like never before. Need a Little Help Getting Approval to Attend? 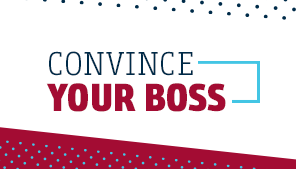 Our "Convince Your Boss" form helps you identify the benefits for you and your organization. Still need a hotel room? The Palmer House Hilton is still offering the discounted AFP group rate. Please visit their website, enter your arrival and departure dates, and then enter the Special Rate Group Code AF1. 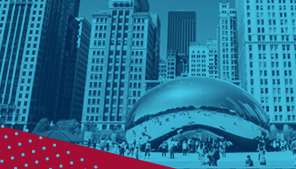 Please note: Convention Management Resources, Inc. (CMR) is the only official housing agent for the AFP 2018 in Chicago. No other housing company or travel agency is authorized to place hotel reservations on behalf of AFP. We’re sorry. AFP Housing Housing is now closed. Please contact your confirmed AFP hotel directly for any reservation changes at the phone number listed below. Copyright © 2017 Association for Financial Professionals - All rights reserved. Association for Financial Professionals, Inc. has partnered with Convention Management Resources as the official provider of Housing services for the AFP 2018 Annual Meeting.